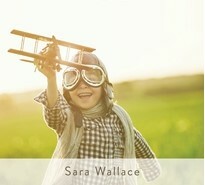 Sara Wallace, a mother of five, has written a new parenting book that I’m excited about. In For the Love of Discipline: When the Gospel Meets Tantrums and Time-Outs brings you a personal, frank account of her own journey with discipline—and introduces an entirely new way to look at it. Not as something we do to our children, but as something we do for them . . . not as a necessary evil, but as a beautiful privilege! 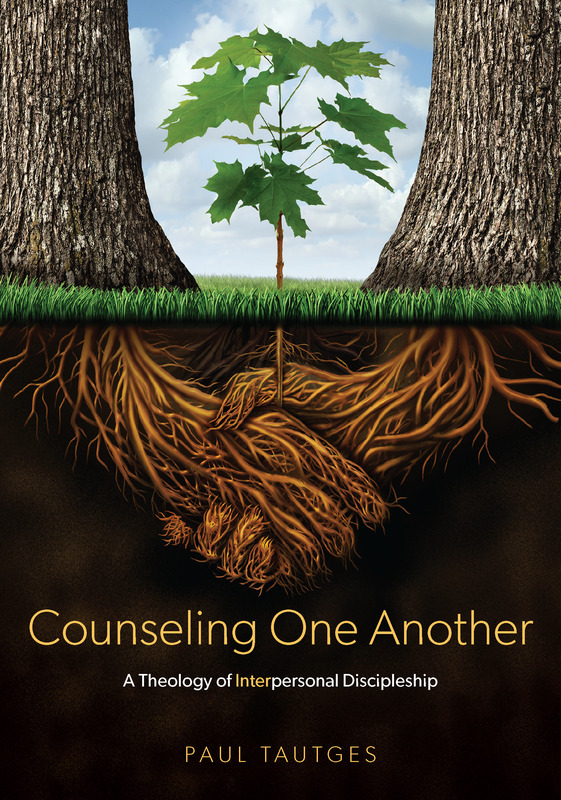 Get this wonderful book here.